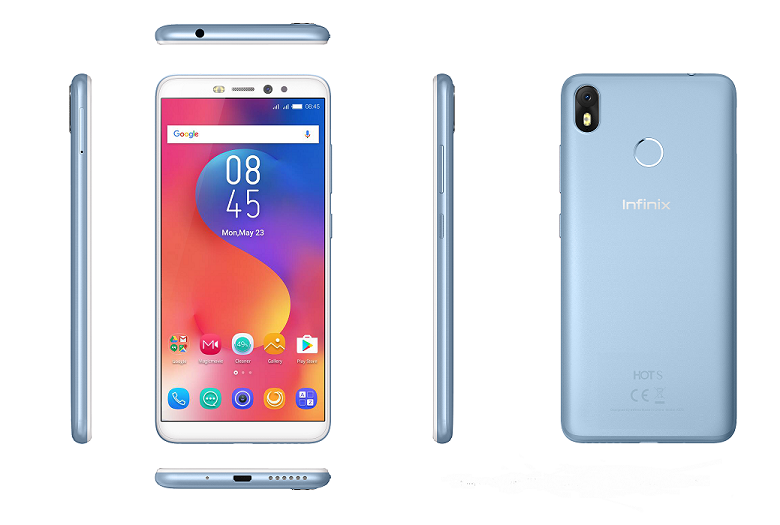 Infinix Mobile, the online smartphone brand from the house of TRANSSION India launched an uber cool Topaz blue colour in its latest Hot S3 series today. Giving an edge to its customers’ style quotient, the variant comes supported with the advanced Face unlock feature, which makes Hot S3 amongst the first smartphone under the sub 10K category to add this feature. Apart from their newly launched hip new blue variant, the smartphone is also available in Blush Gold and Sandstone Black colour variants. HOT S3 is the first smartphone from the house of Infinix that comes with Qualcomm Snapdragon 430 Octa-core processor. Enjoy a faster and smoother software experience with Android Oreo 8.0. Plus a customized XOS 3.0 user interface is designed to carry out complex tasks while consuming less energy. Packed with 4000mAh battery that ensure that the handset does not quite run out of charge while you indulge in some unplugged photographic experiences. It is a dual SIM smartphone with dedicated microSD card slot, which can support up to 128GB memory card. State-of-the art technology makes the HOT S3’s fingerprint sensor precise and snappy in responsiveness. 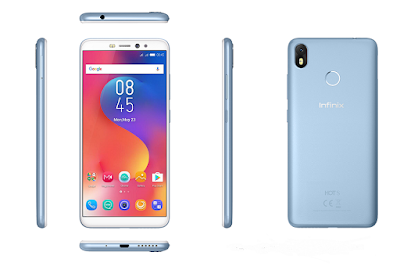 The Hot S3 is a mid-range smartphone that is efficient, long-lasting, secure and beautiful, addressing today’s highly-demanding mobile-first world. Available in two variants, the 3GB RAM+ 32GB ROM variant is priced at INR 8,999 and 4GB RAM + 64GB ROM priced at INR 10,999 respectively.